The bats were busy at Joe Bauman Park on Saturday, and when the dust cleared the Taos Blizzard (15-22) had an 11-8 win over the Roswell Invaders (30-9). The two teams combined for 26 hits in the game. Louis Gonzalez went a perfect 4-4 at the plate for the Taos Blizzard. He singled in the third, sixth, and seventh innings. Eric Berkowitz brought the heat against the Roswell Invaders during his outing. The Roswell Invaders managed just two hits off of Berkowitz, who allowed no earned runs, walked one and struck out two during his three innings of work. Reggie Taylor had a busy day at the plate, collecting two extra-base hits. He homered in the fourth innings and tripled in the fifth inning. 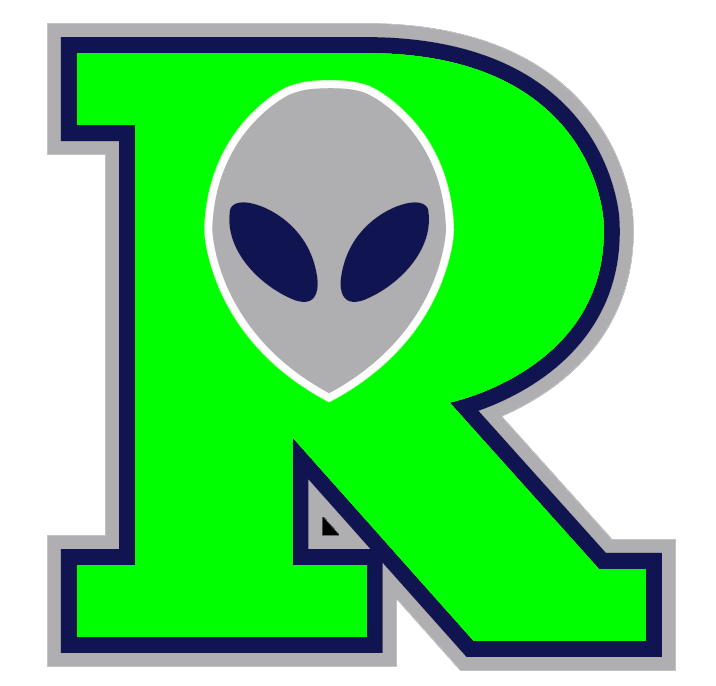 Cass Ingvardsen couldnt get it done on the mound for the Roswell Invaders, taking a loss. He lasted just one inning, walked none, struck out two, and allowed one run.